The National Eclipse will be the first coast-to-coast total solar eclipse event in America since 1918. 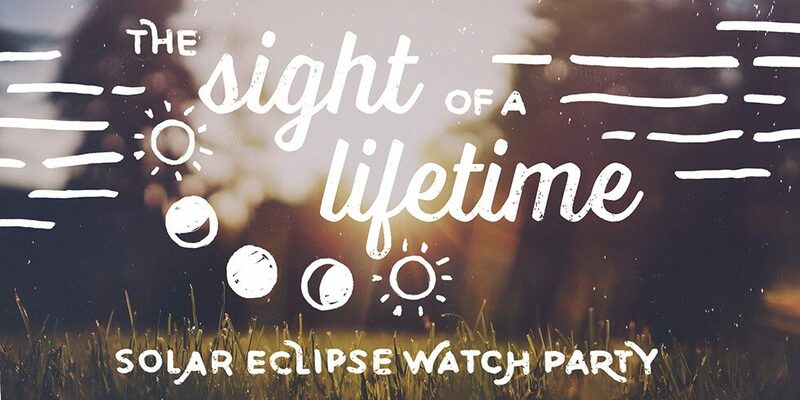 Join us on August 21st from 11:30 a.m. – 1:30 p.m. where you’ll watch the day turn to night in this once-in-a-lifetime event. Enjoy a free catered lunch by ‘Barley to Rise Catering’ with a slider bar and an ‘eclipse’ themed dessert bar. Also, live DJ performance by ‘The Nashville Party Authority’ and official eclipse viewing glasses. The eclipse’s narrow 70-mile wide path runs right through Sumner County, which gives us the longest duration of eclipse totality: 2 minutes and 40 seconds. The partial eclipse phase will begin at approximately 11:59 a.m. The total eclipse phase will be happening at approximately 1:27 p.m.
Catch up on a few more interesting and important safety facts about the solar eclipse here: Music City Solar Eclipse : Learn More.